Qualified and experienced cosmetic dentists can create a stunningly natural look with veneers. They can be used for an impressive number of cosmetic corrections, ranging from teeth whitening to orthodontic adjustments. They are a great choice for masking discolorations, to brighten teeth, and to improve a smile, and can be the ideal choice for improving the appearance of the front teeth. Veneers are very thin shells made to fit over the front surface of a tooth, like a false fingernail fits over a natural nail. They are often made of porcelain (a medical-grade ceramic), but sometimes dental bonding, with a natural-color ‘composite’ resin material, is used. They offer a conservative approach to changing a tooth’s color and shape. They can correct chips, cracks, gaps between teeth, and minor misalignment. The color of a porcelain veneer can be selected to make dark teeth appear whiter. They offer a stronger, more aesthetic alternative to crowns. They usually don’t require extensive shaping prior to the procedure that crowns do. They can be an intermediate option between bonding and crowns. Color and contour matched to your teeth. Painted over a stained tooth to make it match the color of your other teeth. If decay is found in a tooth or there is evidence of periodontal (gum) disease or root canal infection (these must be treated first). If too much of the tooth is missing, a crown may be needed. If you grind or clench your teeth (called bruxism), porcelain veneers can chip or break. The prep for veneers involves first removing a very thin layer of enamel from the front of the teeth to be treated. While the exact amount of enamel to be removed depends on the patient’s individual needs and the type of veneers being placed, in most cases, only about .5 – .7 mm of enamel on the front of the teeth must be removed. The amount may be so small that no anesthetic is required. The second step is to take impressions of the teeth. But if a dentist uses CEREC® technology, instead of impressions, a detailed sequence of pictures will be taken, which feeds into a chairside computer. Dental software then generates a three-dimensional picture of a patient’s mouth, and an in-office milling system fabricates veneers using these highly precise images. If a dentist works with an off-site lab, you will need to return for veneer placement, and a set of temporary veneers may be provided to protect the underlying dentin and prevent sensitivity. Immediately before placing veneers, an acid gel is applied to the teeth to dissolve some of the minerals on the surface of the teeth and create a rough surface on the microscopic level. Then the bonding agent is applied that adheres inside the tiny fissures on the tooth’s surface. This process creates a strong base for the porcelain veneers. Finally, dental cement is spread on the back of the veneers that affixes the porcelain on the front of the teeth. The color of cement is specifically chosen to coordinate with the veneers and match the natural color of a patient’s own teeth. A gentle force is applied to set the porcelain in place, and a curing light to stimulate a chemical reaction in the bonding agent hardens the cement in a matter of minutes. Depending on one’s need, just one or two veneers can be placed, but you can also combine veneers with other cosmetic treatments as part of a more comprehensive smile makeover plan. 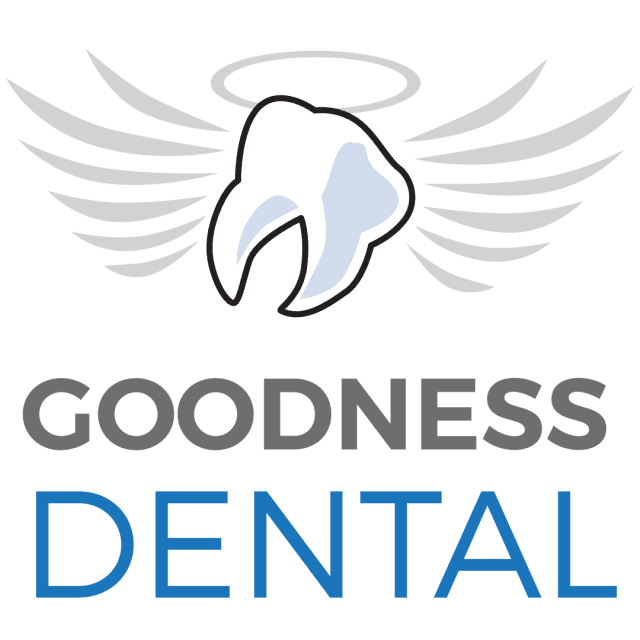 If you are interested in dental veneers in Costa Rica, fill out the “Find a Dentist” form on this page. One of our patient advocates will reply to your needs. Composite veneers are similar to porcelain veneers, but they differ in the material used. Composite is dental resin commonly used for fillings. 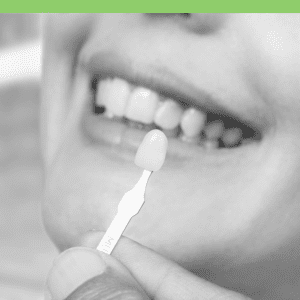 A special, highly esthetic resin is chosen for veneers to allow for a highly polished finish. Veneers are like fake nails for teeth because they are a thin, whitish layer of composite or porcelain that changes the appearance. However, veneers are carefully customized for you regardless of the material used. Indirect Veneers This procedure is almost the same as porcelain or ceramic veneers. Indirect veneers are made using the molds of your teeth. Because this process takes two appointments, provisional veneers are also required. The veneers will be permanently glued on the second appointment. Direct Veneers When doing direct veneers, every tooth is treated individually or in small sections because the surface of the enamel must be reduced and the composite veneer is put on afterwards. Upon placement of the individual veneers, they are polished to make each tooth look natural. Veneers or Crowns: Which is the Best Choice for You?